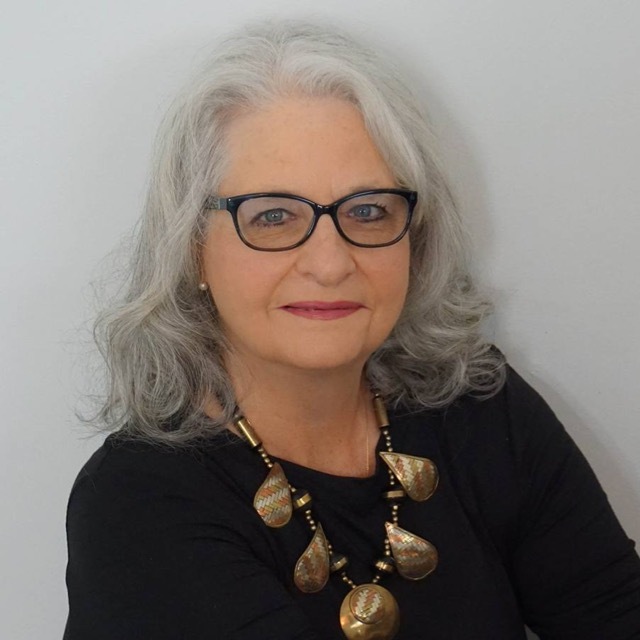 Welcome to the official website of Sherry Howard. 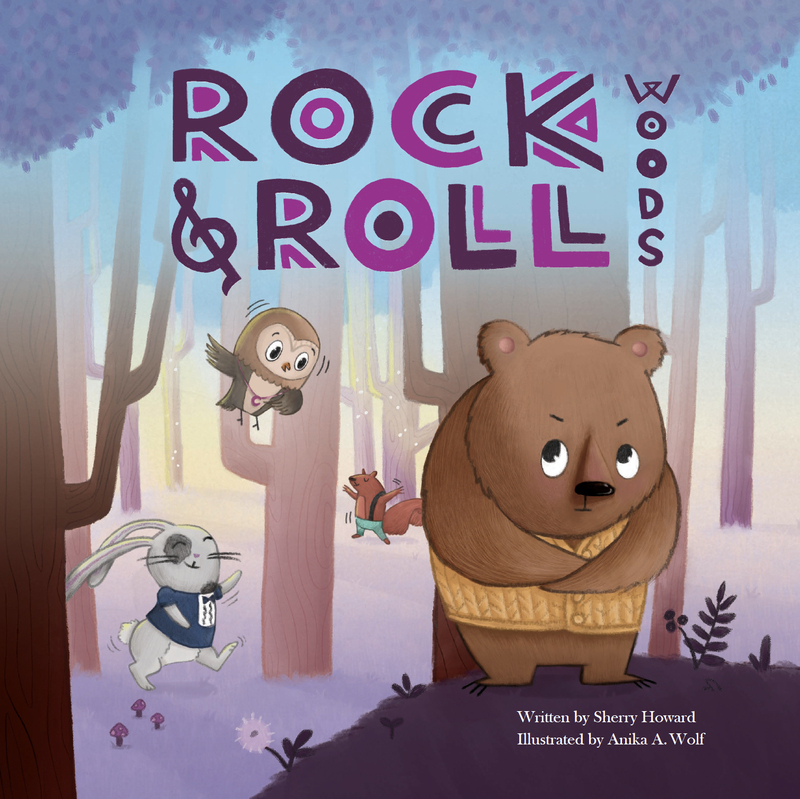 Right now we’re rocking and rolling to the 2018 release of ROCK AND ROLL WOODS, my debut picture book! Sherry Howard lives with her children and silly dogs in Middletown, Kentucky, a stone’s throw from the beautiful horse farms Kentucky is always bragging about.